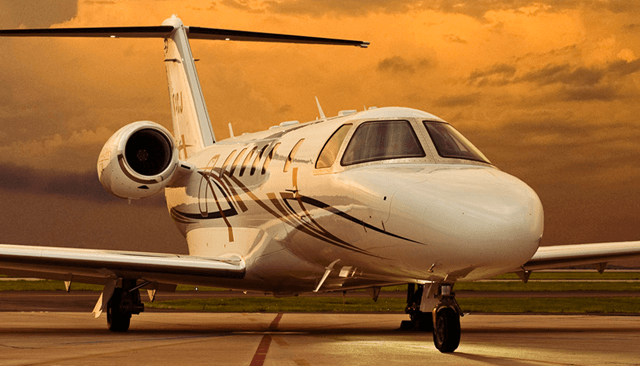 Private jet charter that’s personal to you – for business and pleasure. There’s nothing quite like the thrill of driving across the airstrip to the steps of your own private jet, then taking to the skies in the lap of luxury. 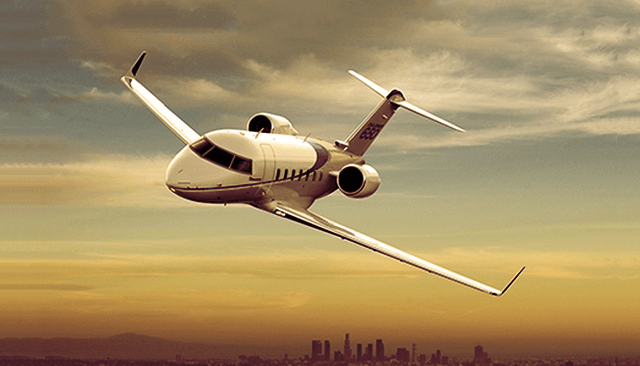 A world away from the bustle and queues of commercial flight, private jet charter with Air CM Global is tailored to your every need, letting you depart stress-free and arrive refreshed. No wonder our service is chosen by some of the world’s most discerning flyers, including world-famous musicians, global sports stars, government ministers and heads of state. From an all-important corporate trip to a special anniversary, here at Air CM Global, we pride ourselves on listening to your plans and creating a bespoke private jet charter to suit you. Day or night, we’re always ready to draw on our global network of almost 12,000 private jets and helicopters. Wherever you are in the world, wherever you’re headed, we’ll be there for you. 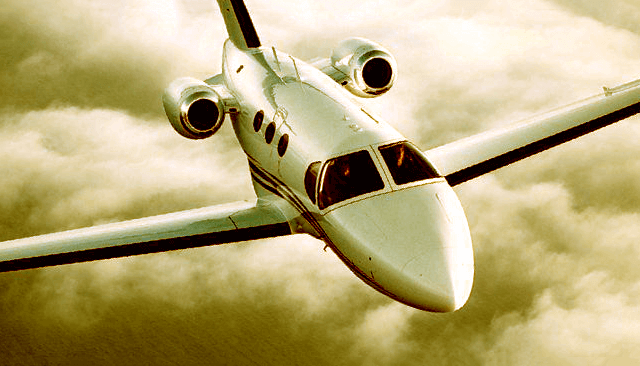 Air CM Global’s private jet charter service is as individual as you are. Whether you want sleek lounge seating, haute cuisine and cutting-edge onboard entertainment – or simply a professional environment for a business meeting at 40,000 feet – we’ll draw on our own fleet and global contacts to source the perfect aircraft at the most competitive price. 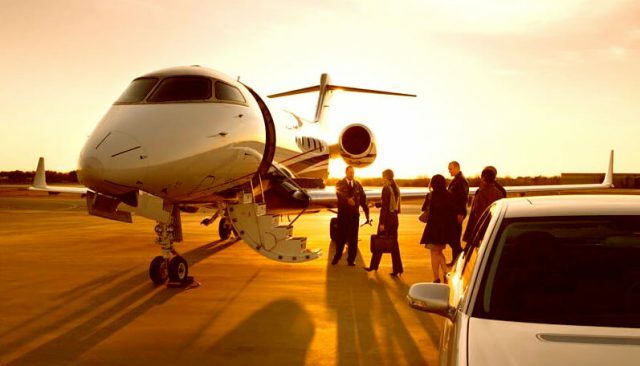 And when you hire a private jet with us at Air CM Global, we can even take care of the finishing touches, right down to the car that collects you from the VIP lounge. 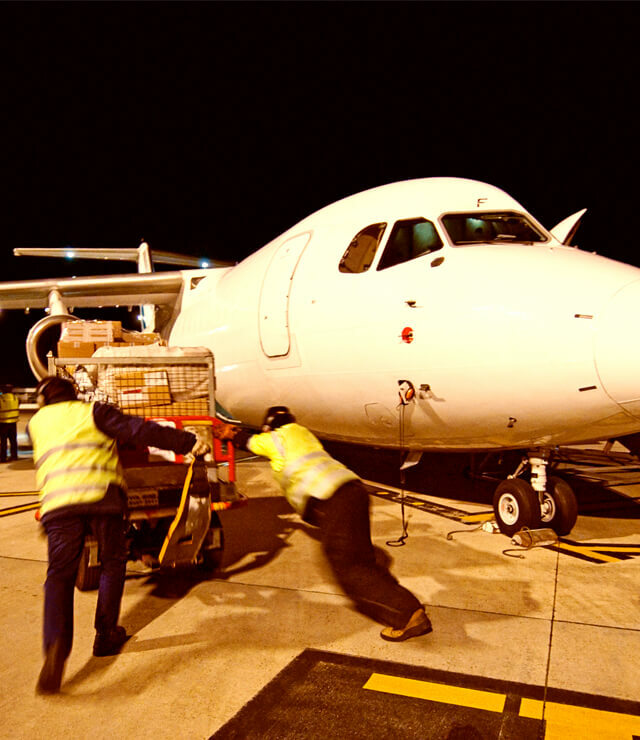 With our 24/7 customer service, we’ll be on-hand to assist prior to your flight. And once in the air, you can rest easy: we only operate aircraft that hold an Air Operator’s Licence and meet the standards of worldwide Civil Aviation Authorities. All of our chartered aircraft are operated to the highest safety standards, with regular maintenance procedures and crew who receive ongoing training at the world’s leading flight-safety organisations. 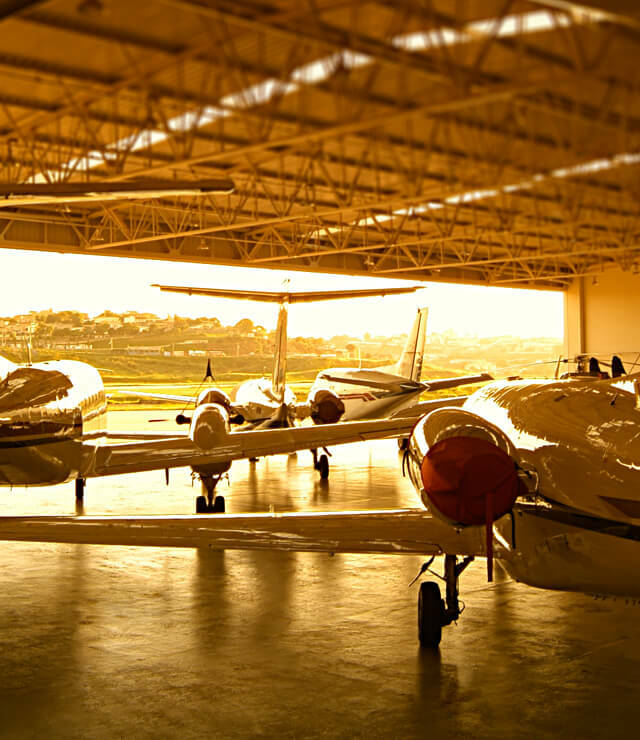 We’re ready to help with your next private jet charter. 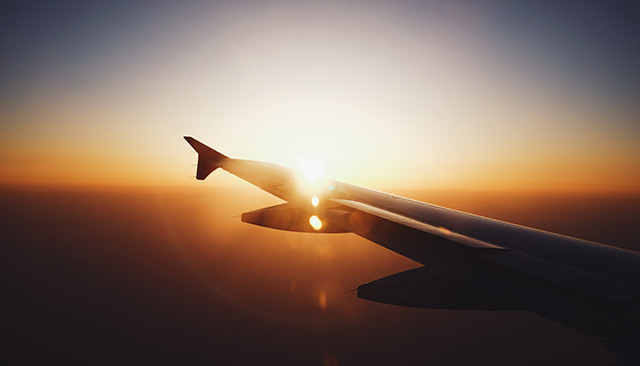 Book a flight online or get in touch by phone or email today, and we’ll create a private jet hire solution that meets your individual needs. 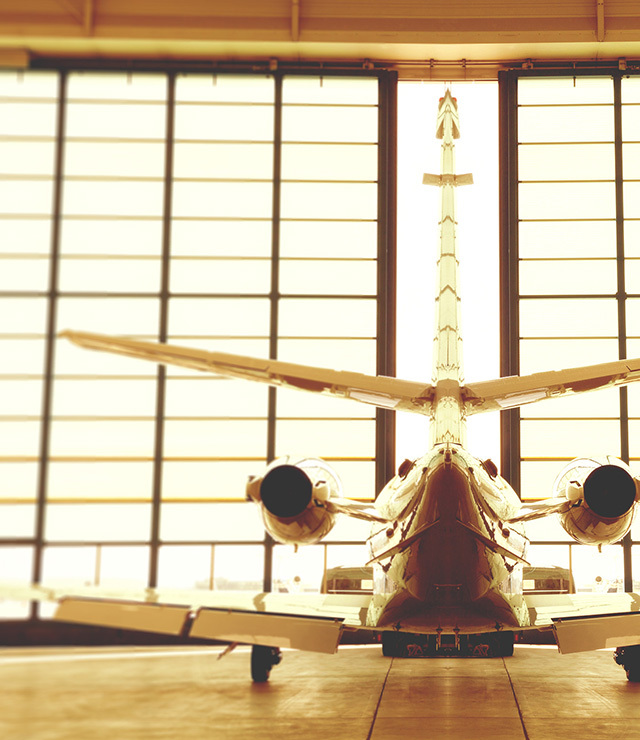 When only the very finest aircraft will suffice, a VIP jet is the natural choice. Spacious, luxurious and appointed to meet the demands of the most discerning flyer, these private jets are your home from home, offering features that include staterooms, boardrooms, beds and showers. The ideal setting for business and pleasure, ensuring the ultimate in comfort from take-off to touchdown. Long-range heavy jets are the epitome of luxury travel, offering a blend of comfort, performance and economy for medium-to-long range trips. 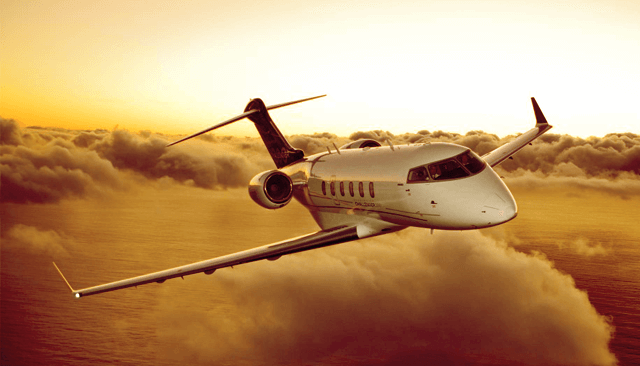 With average cruising speeds of 450kts, these aircraft are the top end for business and private flights, travelling faster and further than many commercial airliners. Comfort and space come as standard with our mid-sized jets. This is the entry-level for a stand-up cabin and boasts many onboard features such as DVD players, galley and iPod docks. 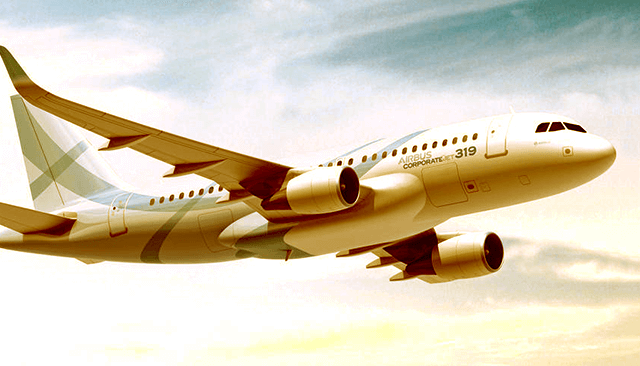 Further benefits include greater payload and range, enabling you to carry more baggage further – and all at speeds to rival an average airliner. The most economical choice for short-to-midrange trips. With average cruising speeds of 450kts and non-stop ranges of 1700 miles, light jets can travel further and faster than prop aircraft, yet are still capable of touchdown and take-off at smaller airports. 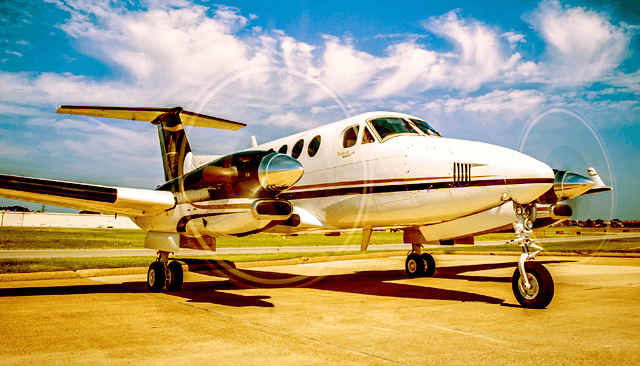 Turboprop aircraft are the ideal choice for air taxi and corporate charter. Designed to fly short-to-medium distances, the turboprop seating configuration often provides more room and greater comfort than smaller jets. Pressurised and air-conditioned, with various weather radar and anti-ice equipment, turboprops are an extremely reliable and popular choice. Also known as an entry-level or personal jet, this category of small jet aircraft is approved for single-pilot operation. Lighter than a business jet, it seats two to four people and has a maximum take-off weight of under 10,000lbs.